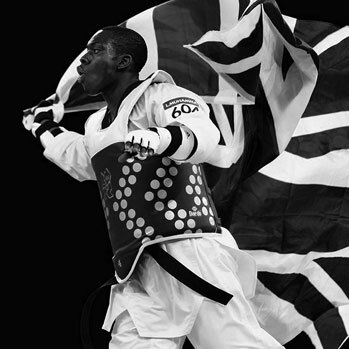 Great Britain returned today from a successful European Taekwondo Championships in Rome where they won 2 silver and 2 bronze medals at the 4-day event, which took place at the Piazzale dello Sport in the Italian capital. Britain, who only took 8 athletes to the event due to the unsanctioned introduction of electronic point scoring equipment, have never before obtained 4 medals at the senior European Championships. This haul complements the excellent achievement of the junior team who were last year ranked second overall at the Junior European Championships.